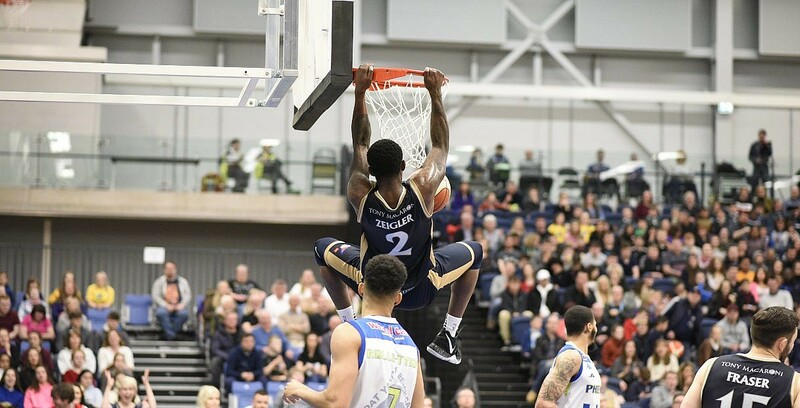 London Lions moved closer to the BBL Championship title, while Radisson RED Glasgow Rocks and Plymouth Raiders boosted their top eight hopes. The Lions eased past Surrey Scorchers 70-93 on the road as Jordan Spencer had 14 points. Meanwhile, Glasgow secured an 86-76 success over Cheshire Phoenix as Kieron Achara netted 20 points and Plymouth Raiders powered past Worcester Wolves with a triple-double for Donte Nicholas in the 106-83 victory. The latest BBL Championship standings with just TWO weeks left of the regular season!